Loving the deep hard vibes of this! release of his debut music video. appreciate the video’s acute optic power. this artist to an entirely new level. 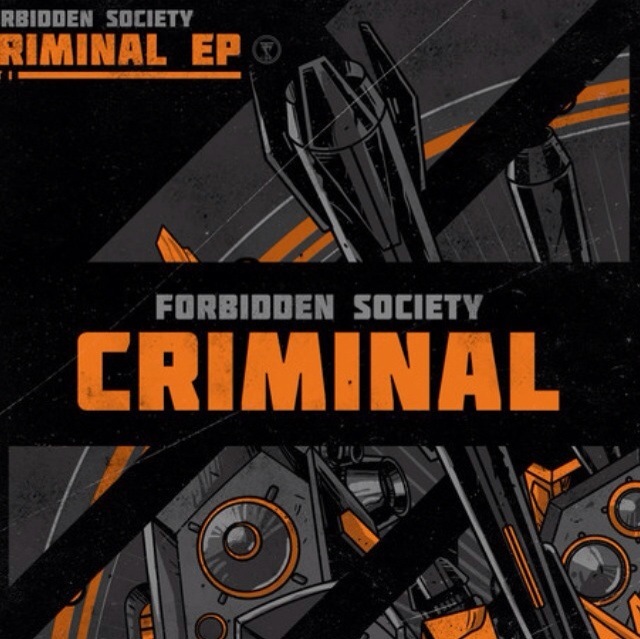 This entry was posted in bass, club, dance, Deep House, Drum & Bass, EDM, Electro, electronic music, Urban and tagged Forbidden Society - Criminal [OFFICIAL MUSIC VIDEO]. Bookmark the permalink.